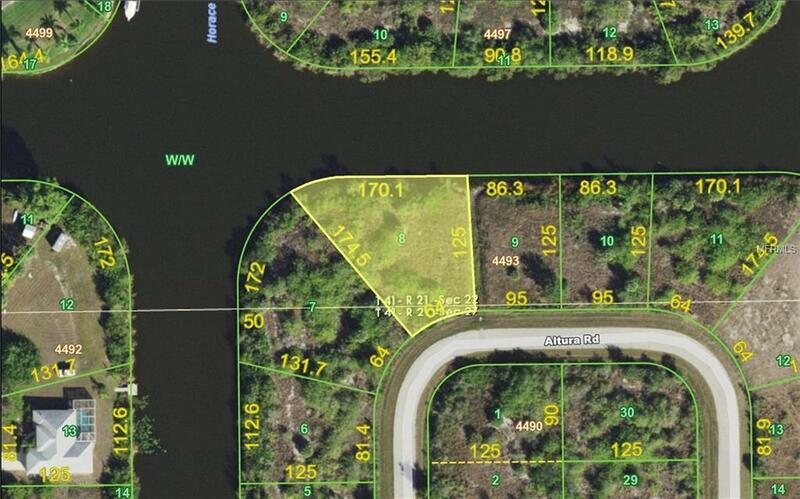 Beautiful oversized tip lot with Gulf of Mexico access. 170 feet of water frontage. Close to shopping, restaurants and the beautiful beaches of SW Florida. Great time to build your dream home or invest for the future.